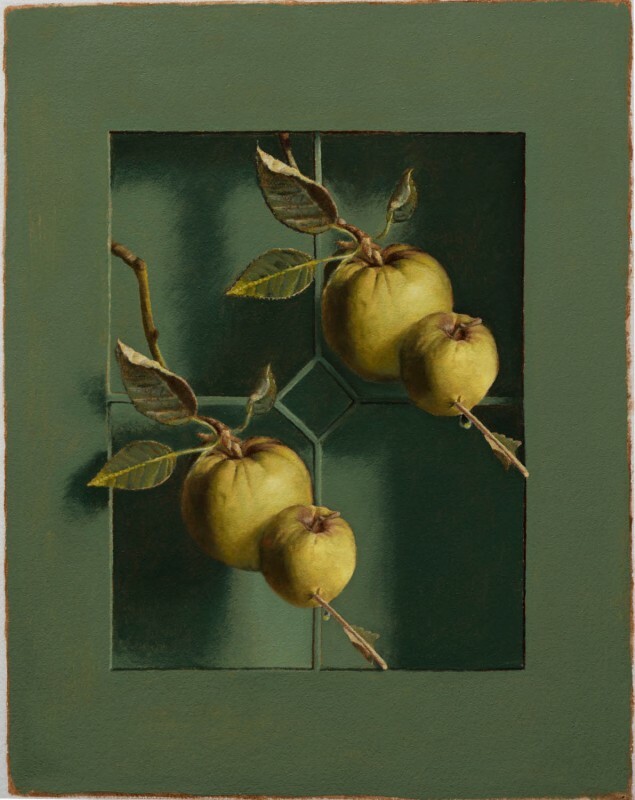 Angell Gallery is pleased to present Fruits, an exquisite suite of new paintings by Rafael Ochoa. 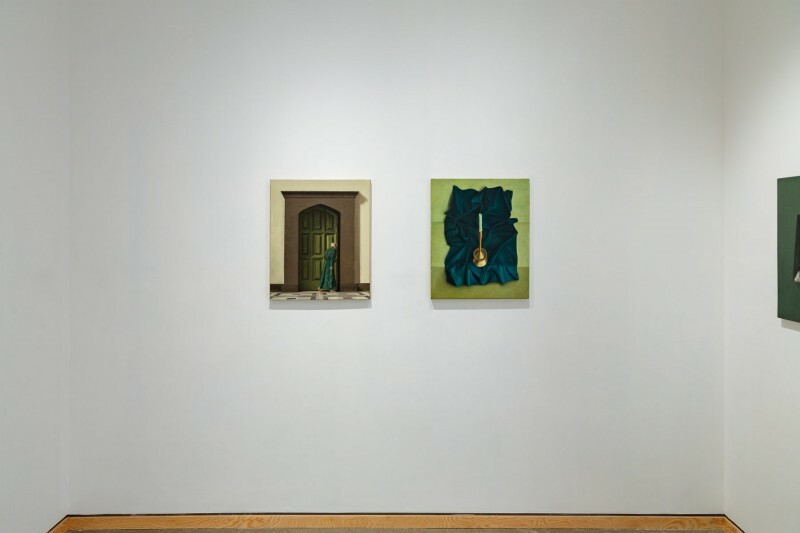 This exhibition in the Project Space marks Ochoa’s first exhibition at the gallery since 2015, and marks an exciting new direction in his work. The exhibition runs from Friday, Feb. 2 to Saturday, Feb. 24, 2018 with a public opening on Feb. 2 at 7:00 p.m. Throughout history, the majority of people’s experience of the world, and the things in it, has been second-hand – through paintings and prints, illustrations and photographs. 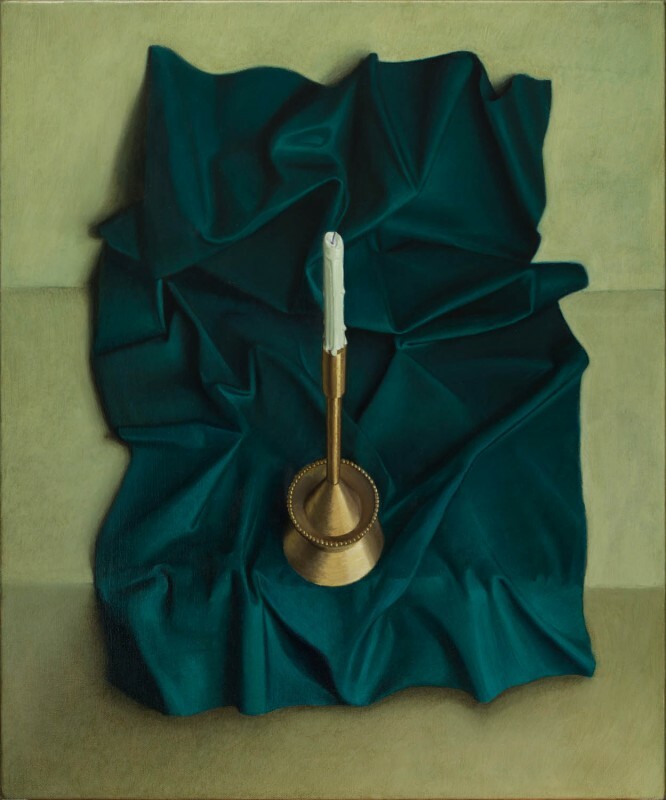 For example, Dutch artists of the 16th and 17th Centuries used light and shadow, depth of field and elements of trompe l’oeil to make the people, interiors and objects in their paintings appear life-like. The end results, however, are uncanny, the objects depicted becoming hyper-real, which reminds us that we are looking at a rendering of reality. Today, our visual experiences are often mediated by a screen. “All of the technologies that we have used to portray ‘reality’ ultimately fail in doing so,” says Rafael Ochoa, whose previous work employed digital painting, and for which he derived his imagery from Old Master paintings. 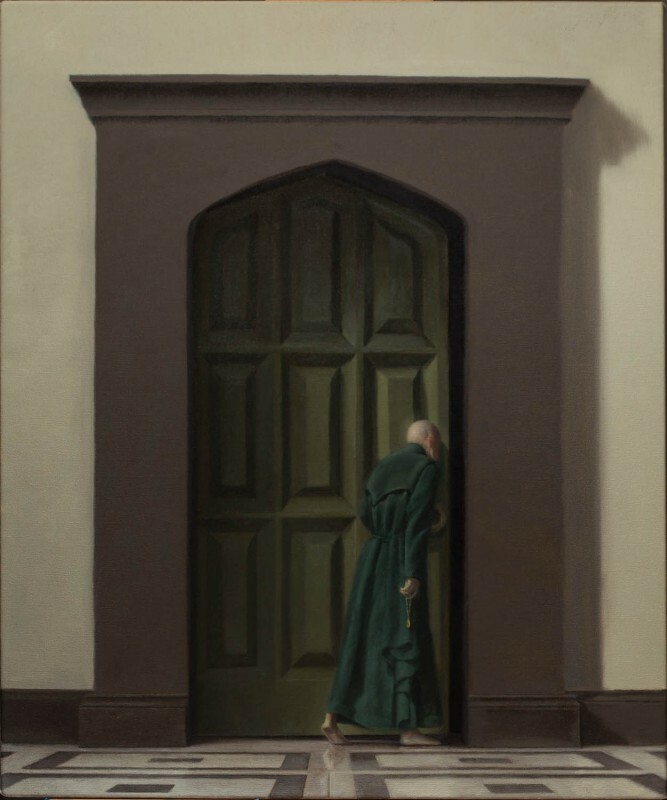 This art-historical interest continues in his new work, but the medium is now oil on canvas. (Ochoa spent much of 2017 teaching himself to paint.) “More labour and time goes into a painting compared to rendering on a computer,” he says. “In Photoshop, you can just hit the ‘undo’ button if you make a mistake, but you can’t do that with pigment on canvas.” Working digitally, Ochoa would also have a good sense of what the final colours of an image were going to be before printing but, with paint, he had to learn how colours change as they dry or how finishes can affect them. 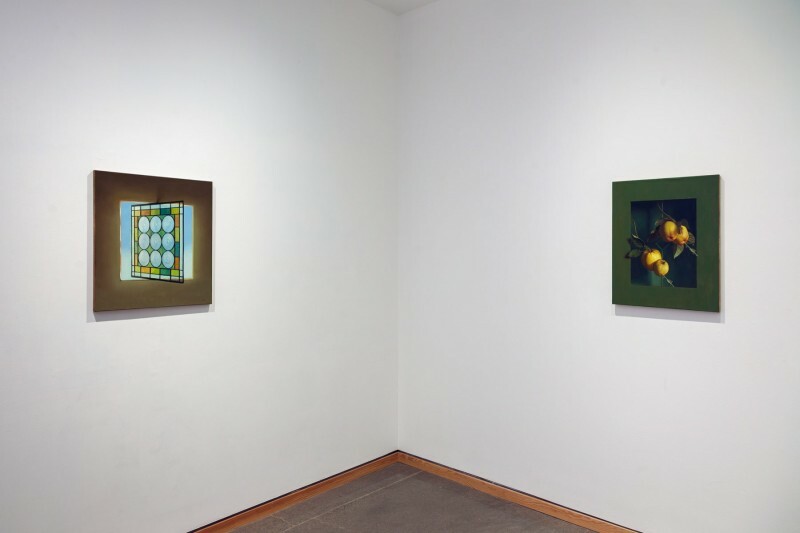 As one would on Pinterest or Instagram, Ochoa collects individual images, indexing and re-contextualizing them in his paintings. A candlestick, a piece of fruit or a doorway in an Old Master painting spotted online is re-presented in a finely detailed style. By returning these online images to a material state, the paintings become, perhaps, a comment on the transient nature of today’s visual culture. 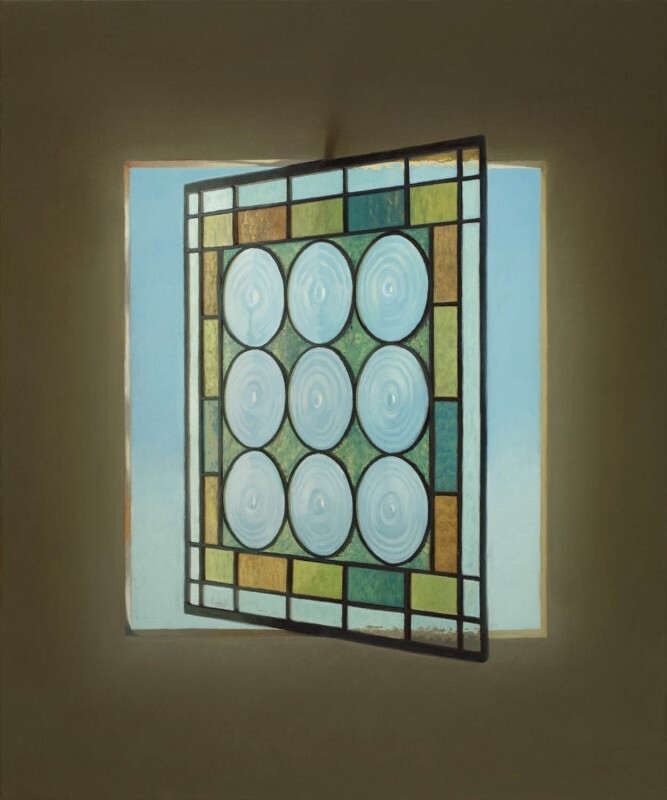 “The paintings do contain ideas around the physical and technological limits of our visual experience,” Ochoa explains. “Many painters working in a realist style try to render subjects naturally, but I prefer this hyper-realist style.” Indeed, like our image-saturated online culture, Ochoa’s paintings often provide viewers with more visual information than their eyes would normally be able to see.